Who Do You Need to Become to Live Your Big Vision? Personal Branding to Help You Manifest Your Dream Business & Life. 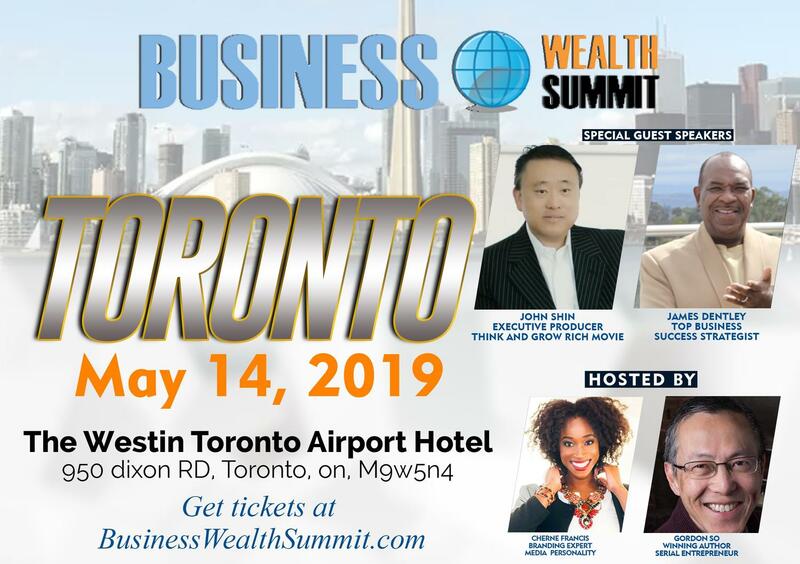 Join 200+ Business Professionals in business & personal growth. Get the skills, connection and motivation to take your business to the next level. 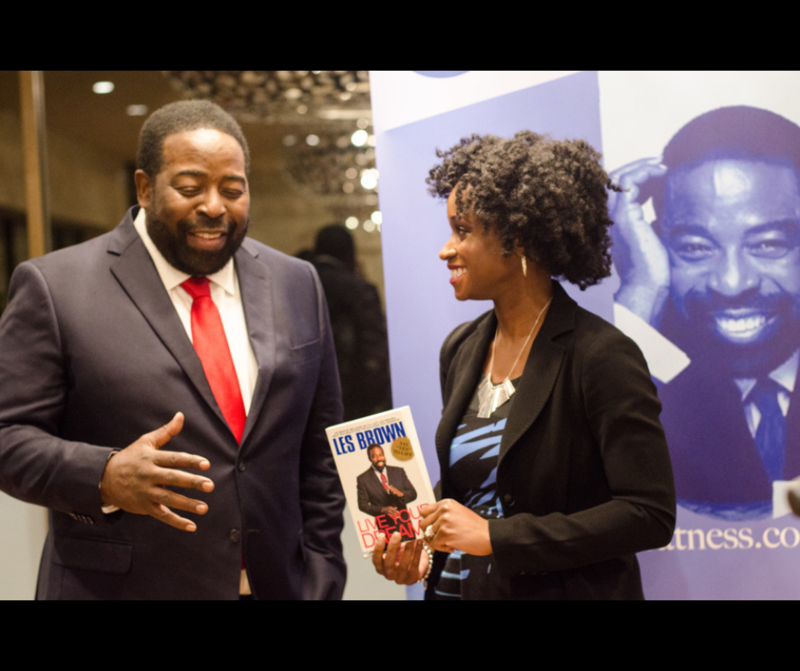 Cherene Francis is a personal transformation coach, speaker, trainer and mentor in business and global leadership. 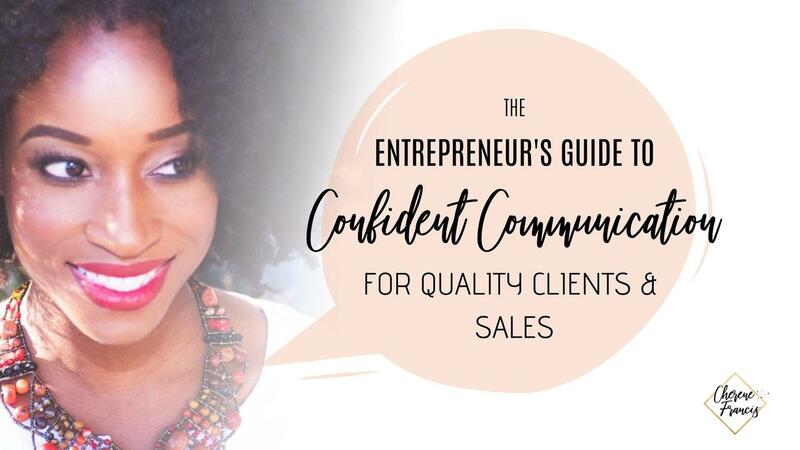 Her superpower is Confident Communication; the key ingredient that her clients use to inspire, influence and impact. 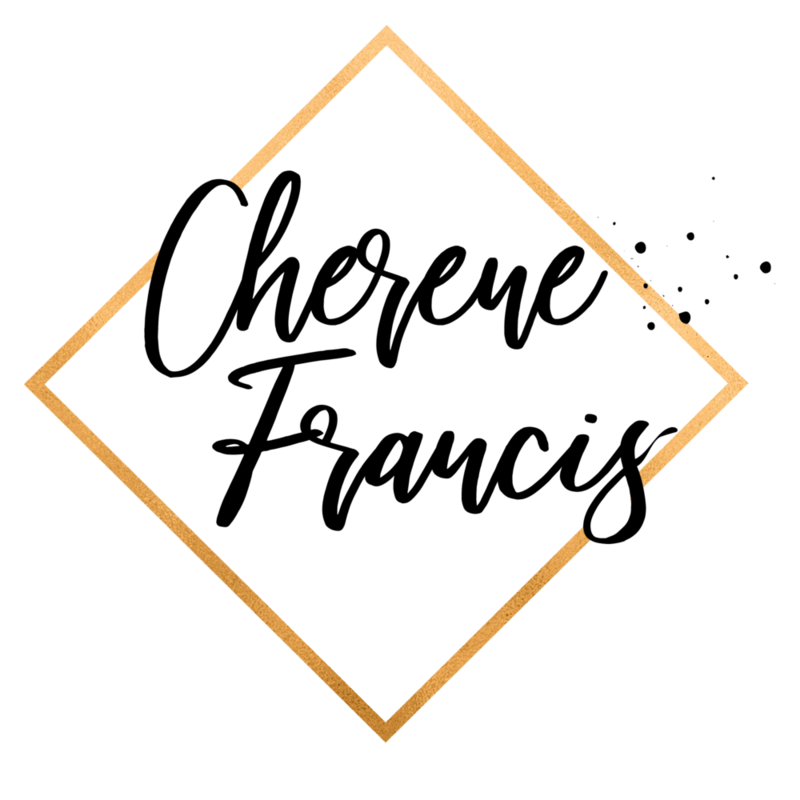 Through Cherene’s programs, coaches, consultants, entrepreneurs and thought leaders discover their unique identity, craft their message and confidently market themselves so they can grow their following, attract more connections and get more clients. She will enlighten you in the four areas of business success: Mindset, Branding, Marketing & Sales. When you truly know your unique brand persona and embody your message you will access all the opportunities you desire. 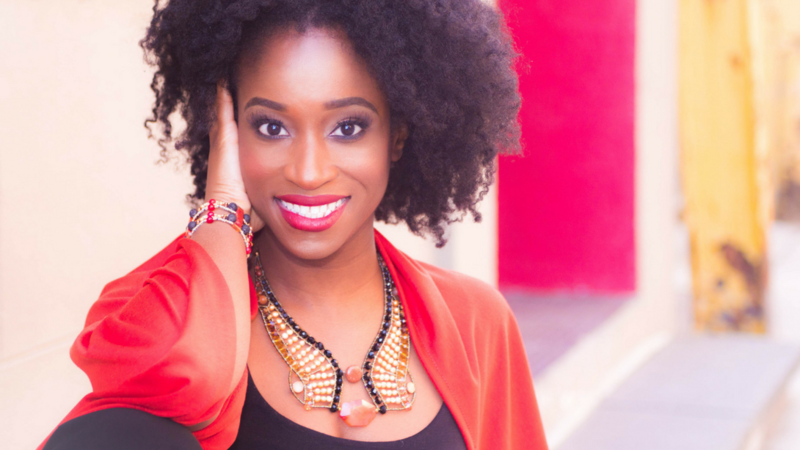 Cherene Francis is an expert in personal branding, marketing, media and confident communication. 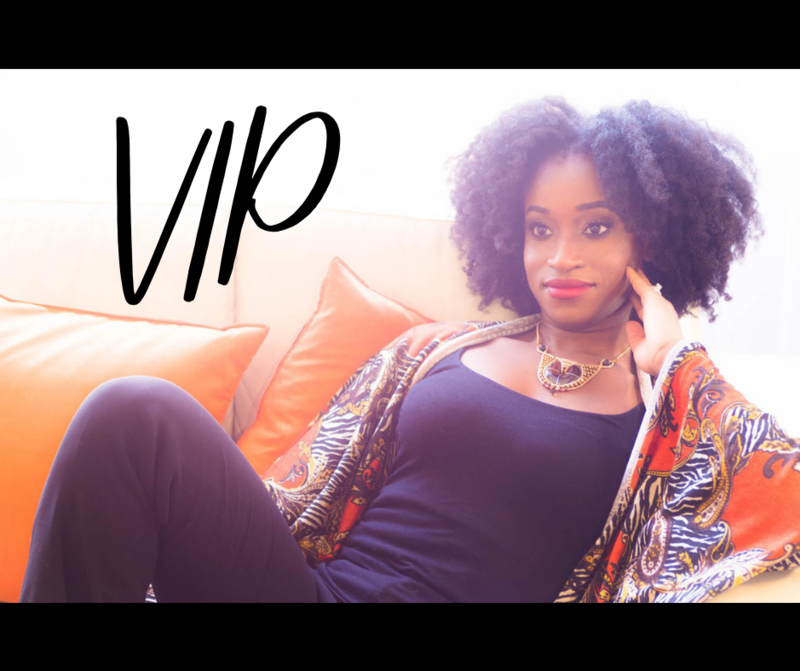 She can help you get reach more people, grow your audience and book more high quality clients. 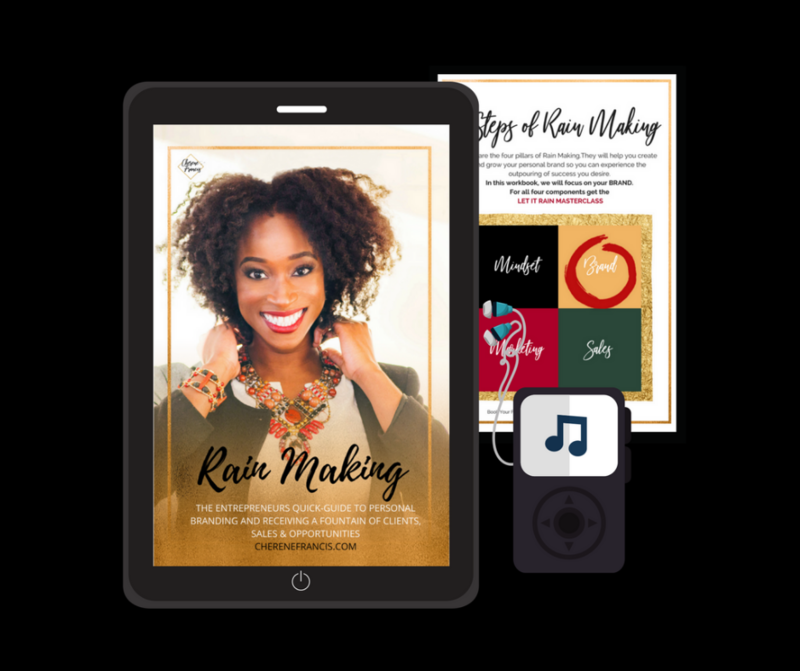 This personal branding kit will help you craft your authentic brand so you can share your message and expand your influence. Time to Be Seen & Heard. 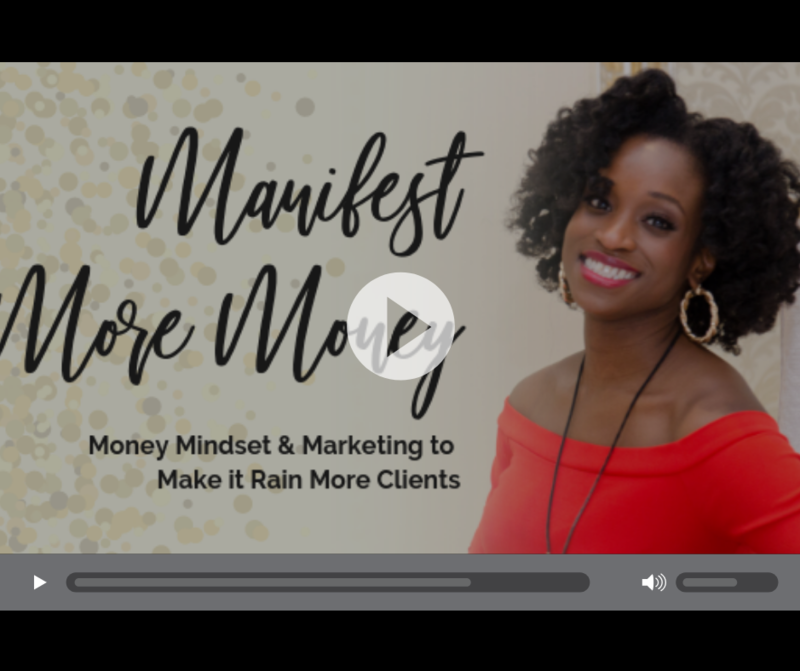 Discover how to Raise Your Prices, Reach More People & Shift Your Mindset to Make More Money. 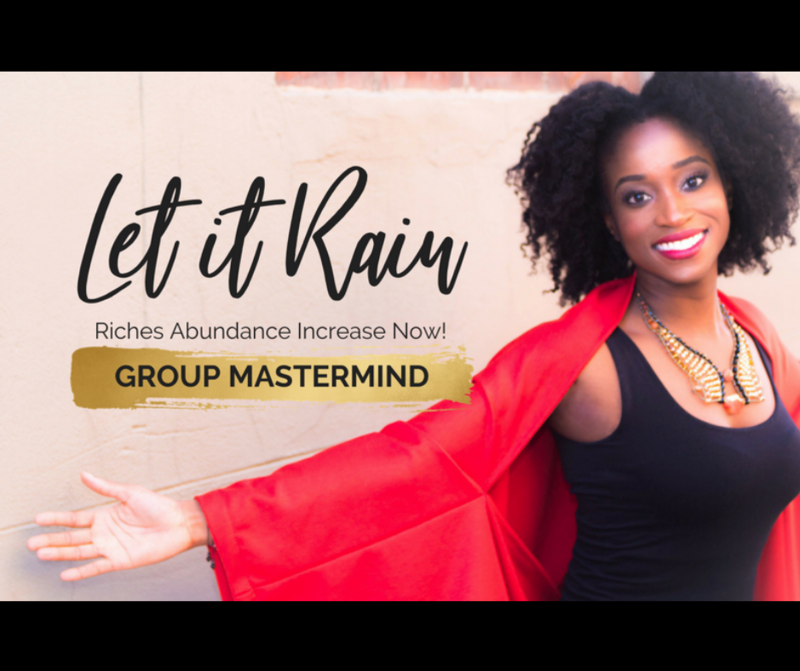 Watch the FREE Training so you can Make it Rain More Clients & Sales. 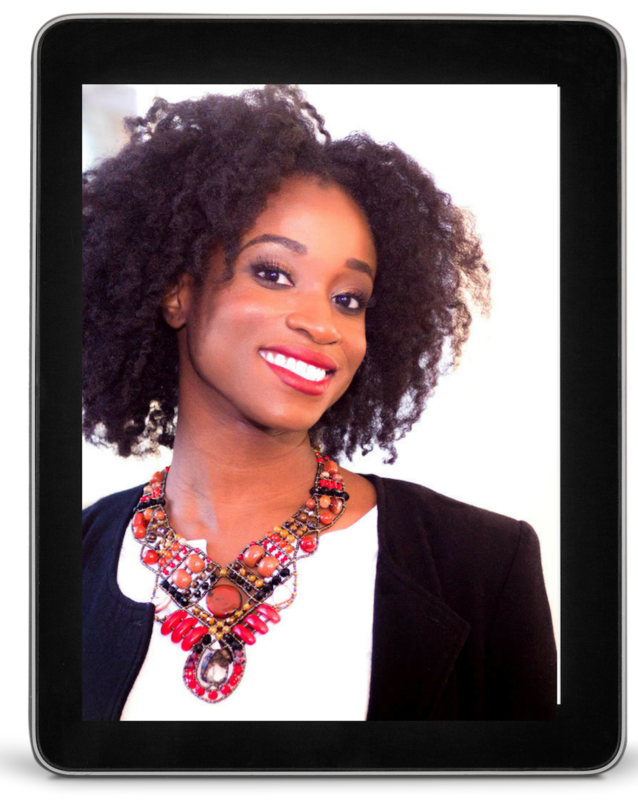 The Cherene Francis show is televised across Ontario and all over the web. Broadcast your story on TV and digital media to get the word out about your book, products & services. Confidently market and position yourself as a rare commodity. There is no competition because there is no one like you. Mentorship Programs, Coaching & Consulting to Transform Your Personal Brand & Grow Your Business. 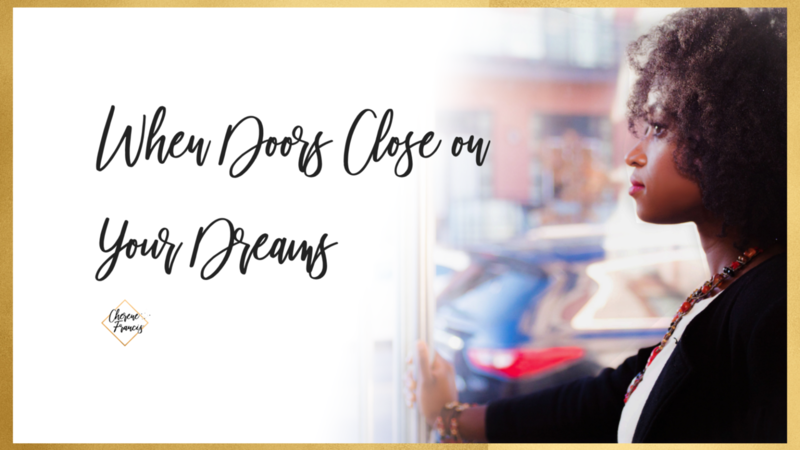 Designed to help you manifest you dream business and life! You are supported in the four areas: Mindset, Branding, Marketing, Sales. Group is limited to 20 participants. 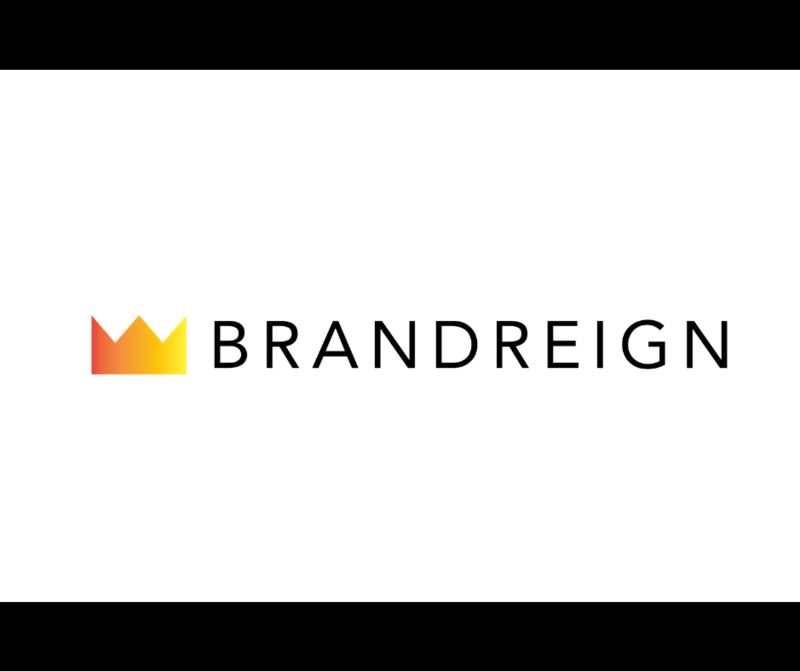 Private coaching to help you discover your unique brand identity, message and confidently market yourself. Create influence,impact and income. We help Professionals, Speakers and Thought Leaders create more influence and impact in the world. BE SEEN AS THE EXPERT IN YOUR DOMAIN. Confidence for More Clients & Cash Baby! Stop Hiding & Start Confidently Marketing Your Personal Brand. Subscribe to get the Resources, Tips & Updates You Need to Get Out Now! Inspiration to Help You Manifest Your Divine Potential in Business & Life. Create a fulling business that uses your talents, passions and serves a greater purpose. Balance your life with mindfulness practices and allow your spirit to soar.